This is my messy desk and office space. There is where I sit hours on end editing, creating, answering emails, blogging, drinking gallons of perfectly balanced brew and dreaming of what's to come. But I do have an incredibly organized office space thanks to Renee! 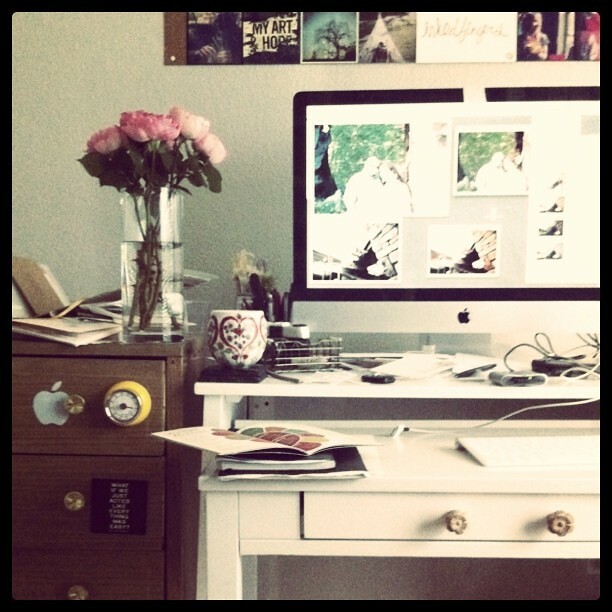 I don't know how long you've been following us here at Inkedfingers but I didn't always have a cutesy space to call my own. Renee came in, saw a need and waived her magic wand to make my office all better! She spent hours finding out what was "me" what I needed access to, what I loved, what was functional. But that's for another day, another blog! She has taken the leap into entreprenuerialship (made it UP!) and would love more business if you're hoping for some office love! She's in the Houston area by the way. 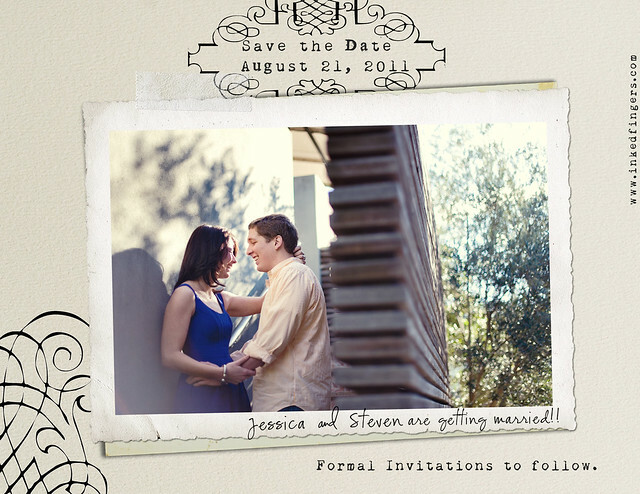 Here is one of several customized save the dates we've created! 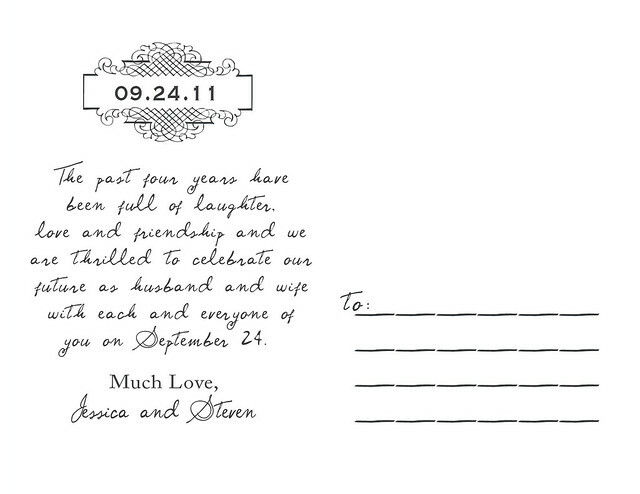 It's a postcard save the date, so the most economical, but in my opinion one of the cutest! You can purchase 100 of them here, (on our etsy store) or email me with a more customized amount or fabulous idea you have! It's so amazing when we can take your photographs and then help create something custom for you! Lastly, here are 5x5 postcards hot off the press which we just added to our Etsy, which you can buy here. They're printed on watercolor paper, so it's matte and luscious and soft! I'm a paper fiend. This lovely thing does require extra postage but can you imagine getting this in the mail? Serendipitous! 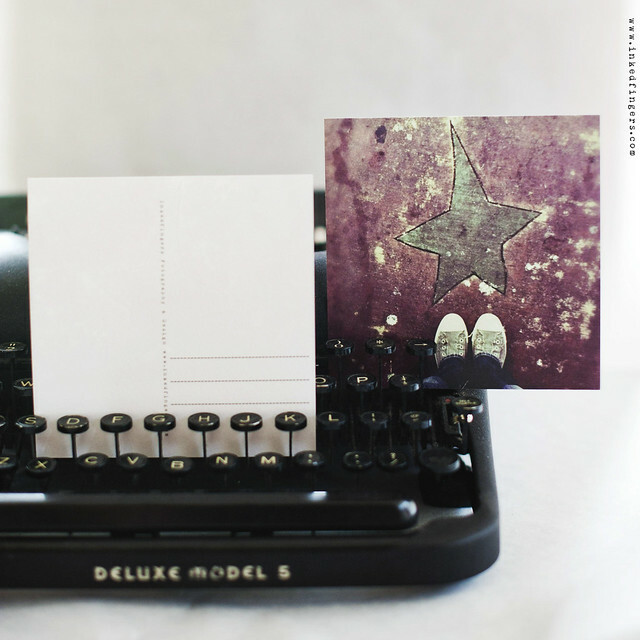 Do you have a great idea swirling around in that pretty head of yours for a greeting card or save the date? Email me! 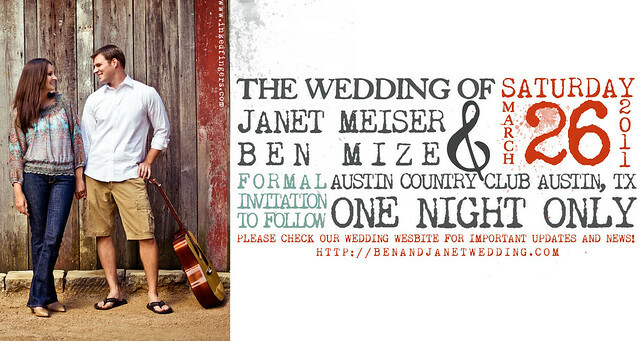 Here's to your wedding planning! Can't wait to hear from you!